Kevin is back and he brings you the go-home to Fastlane from the fire lane. 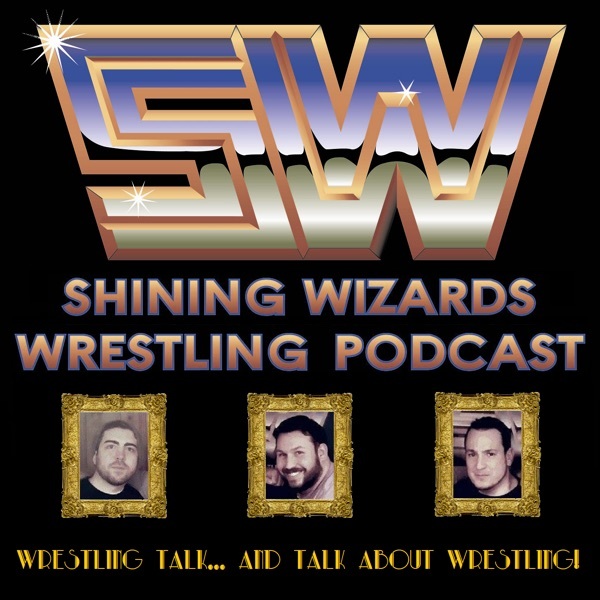 He talks about Austin Aries ending his relationship with WWE, the takeover of Global Force Wrestling, not listening to podcasts lately, Dixie carter coming to the WWE, Kurt Angle, a little bit of Raw, PREDICTIONS! and more!